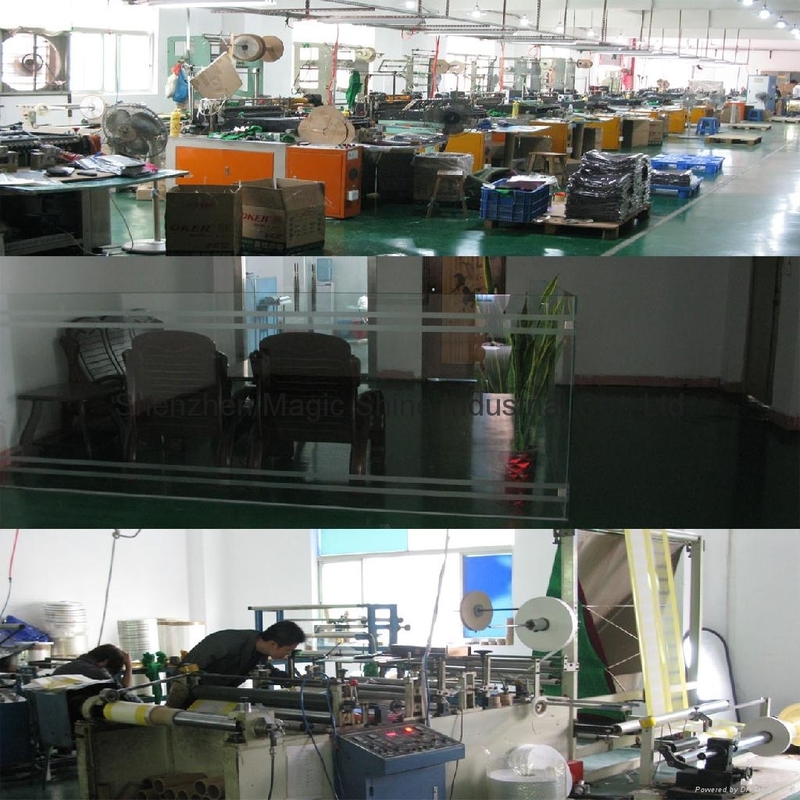 Shenzhen Magic Shine Industrial Co., Ltd. Formed in 1998 in shenzhen, specializing in the various kinds of plastic soft packaging products for several years. Its convenient transportation( coastal city), good location (highly developing economic special zone) provide an admirable exterior condition to the company's fast expanding. We offer a wide variety of packaging bags. You can tell us whatever you want and we don't ask a minimum order. Good price, high quality, fast delivery and great service, let Magic Shine packaging to be your trusted supplier and your honest partner! To be a professional manufacturer and exporter, we always pay attention on the devolope of the International package field and try our best to follow them, one of our sincerely hopes is that our products and service will satisfied with you and make your products more valuely.